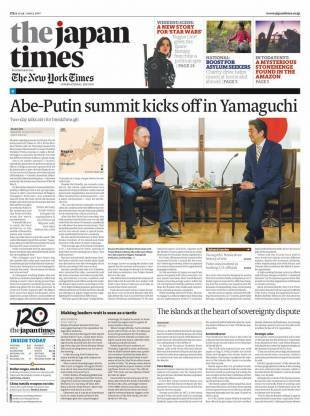 Tokyo, March 22, 2017 – Today The Japan Times, Ltd. is celebrating its 120th anniversary of its inaugural issue with a new corporate logo – the first in 30 years – and a redesign of the newspaper. 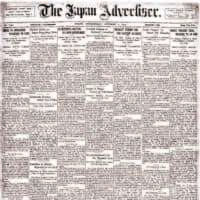 The Japan Times was launched on March 22, 1897, as the first English-language newspaper published by Japanese people. 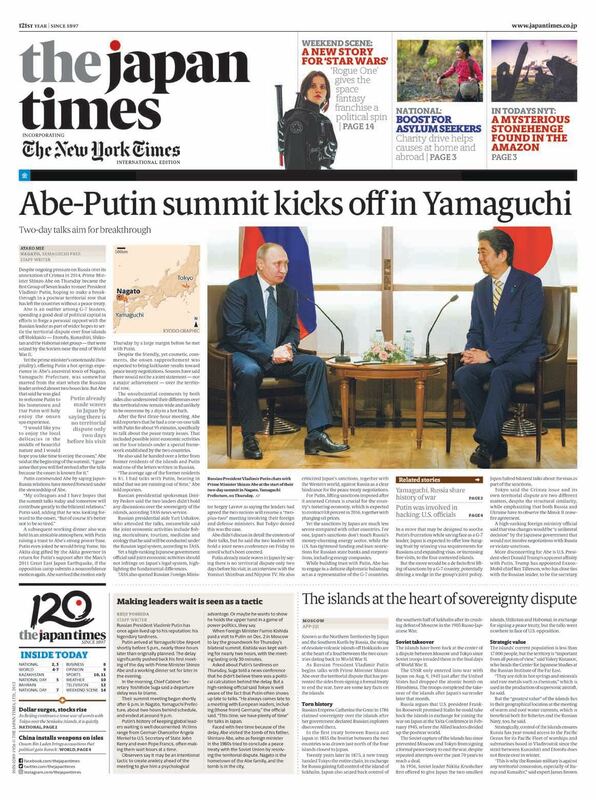 Under its slogan “All the news without fear of favor,” The Japan Times has played a vital role in the dissemination of news about Japan to the world. 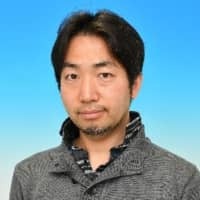 As Japan has attracted worldwide attention in recent years, due to events such as the Great East Japan Earthquake and the hosting of the 2020 Tokyo Olympics, the importance of accurately reporting the reality of Japan has become as crucial as ever. 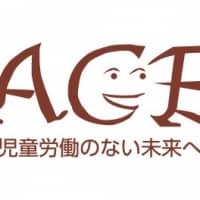 As we reach our 120th milestone and signal our commitment to change with a new logo, we will continue to evolve while focusing on our mission of conveying news about Japan. 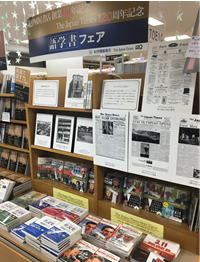 Additionally, throughout the year, we will be implementing a wide range of initiatives, including a commemorative beer, a book-store fair and an exhibition about the history of English-language newspapers in Japan. 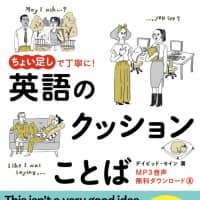 Greater accentuation of photos and other graphic visuals. 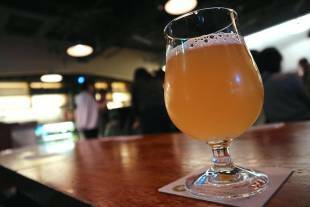 This beer – Haru no Ibuki – is the result of a business collaboration between The Japan Times, Belgian beer bar Brussels Ltd., and Kyoto Brewing Co. The fruit saison style brew, which contains no preservatives and uses a wax-free ponkan fruit from Ehime Prefecture, has a bright taste and a clearly recognizable citrus aroma. 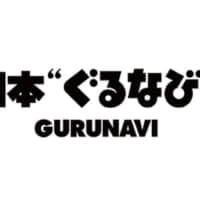 Kinokuniya’s main store in Shinjuku until April 9. 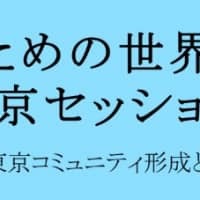 Japan Times has reported on about Japan and its culture.